The wait is finally over. 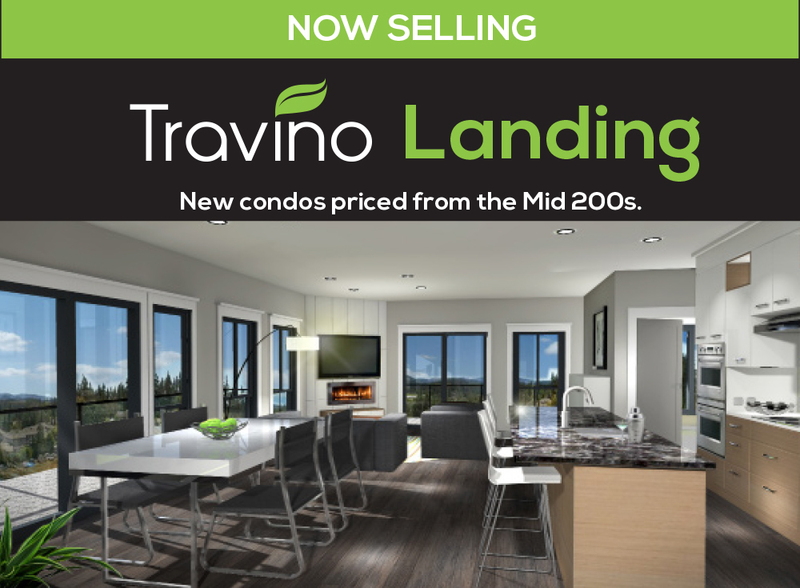 There has been incredible interest in Travino Landing and we’re very excited to announce the beginning of pre-sales. If you’ve been considering a home at Travino Landing, now is the time to contact our sales team to book an appointment and learn more about our latest offering. Be the first to view our selection of 46 beautiful one-bedroom, one-bedroom+den, two-bedroom and two-bedroom+den homes. Travino Landing is our most customized building yet, with suites ranging from petite-yet-efficient to those with serious space – and all tucked away in a tranquil corner of Royal Oak’s newest community. Travino Landing offers the best of laid-back living, surrounded by luxurious design and finish. An ideal place to call home.